Home » Photos » Congratulations to Jason and Yeongran! Congratulations to Jason and Yeongran! 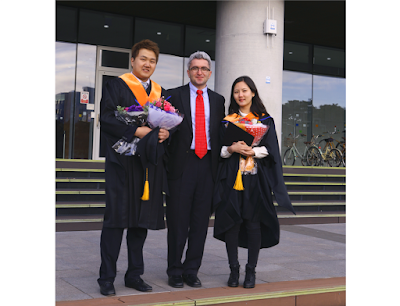 Today, Jason and Yeongran completed their Master's degrees! We congratulate their achievements and welcome them back for their PhD track.